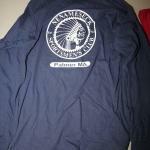 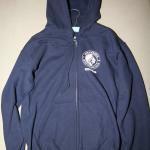 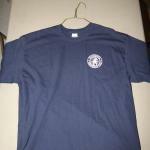 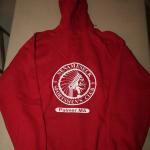 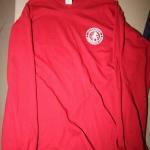 Clothing is available at meetings and at all events. 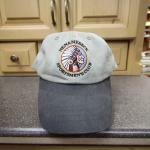 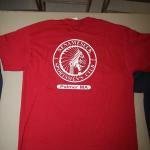 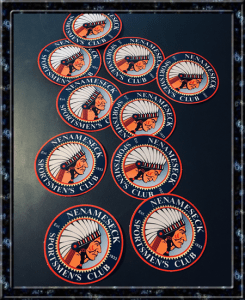 If you want to purchase our club apparel, and can not make it to one of our meetings or events contact Al Calef – alcalef@nenameseck.com to make arrangements. 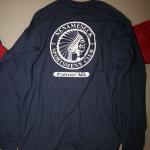 Check the inventory list below of our available club apparel. 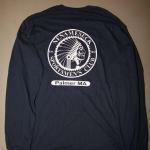 Check out below to view our new club decals.